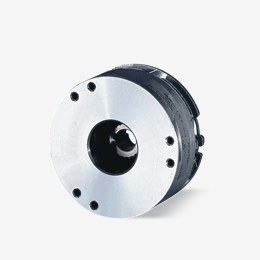 The BFK457 is compact, installs quickly for the competitive OEM market. CFI has the application experience to assist you with your design, lean on us. The BFK457 installs quickly with integral fixing screws and fixed air gap making this spring-applied brake even more attractive.